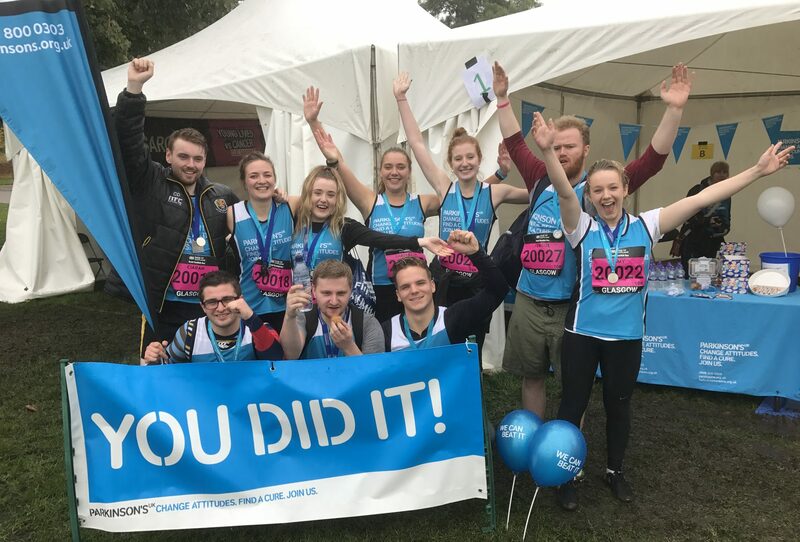 Follow the ‘Shaky Team from Shaky Toun’ and help raise £60,000 to fund research to finding a cure for Parkinson’s disease. More than £6,800 raised to date (28 Feb). Fantastic. Nick James, Donald Coltart, Stuart Henderson, Keith Vance, Pete Murray, Ian Findlay and me. Virtually hit the 15% mark, with money raised to date totalling £8,900. Wonderful, keep it going!